Presidio’s city council voted 3-0 Tuesday night to add an item to the ballot in the upcoming city election. In May, residents will weigh in on whether the city should adopt a home rule charter. 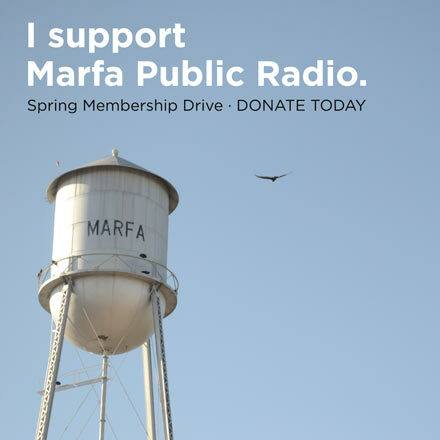 Marfa Public Radio’s Sally Beauvais talked with Presidio Mayor John Ferguson about what this means. Listen to the interview above. Cities in Texas are classified as either general law cities, or home rule charter cities. General law cities have less local autonomy — the state determines most of the structures in the municipal government. Home rule cities have flexibility to decide how to govern themselves. Cities must have populations of at least 5,000 in order to adopt a home rule charter. According to Mayor Ferguson, should residents vote to adopt a home rule charter, the city will be able to expand its limits without the state legislature’s approval. 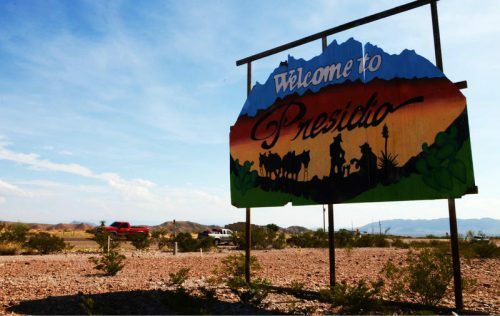 He said under the proposed charter, Presidio will have more freedom to apply for loans for infrastructural projects like road paving and city water. Ferguson said Presidio is home to about 200 homes owned by the federal government. One part of the proposed charter aims to recoup some of the property tax money that the city loses on those residences. The proposed charter provides an honorarium to the mayor and city council members. Residents will vote on the proposed home rule charter during the city election on May 4. If they pass the item, it will then go to the state legislature for approval. This entry was posted in KRTS News and tagged home rule charter, john ferguson, Presidio City Council. Bookmark the permalink.